May gently steer you back into your lane if you begin to drift out of it. What It Does: Works to keep you in your lane. Easily cancelled by nudging the wheel. What It Does Not Do: Will not work when lane lines are faint or covered with snow or dirt. 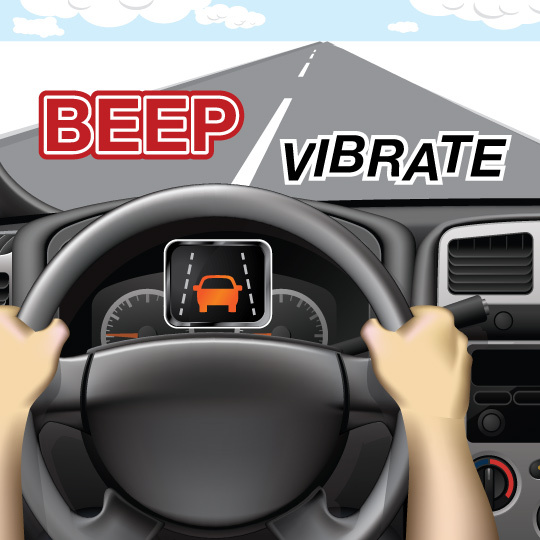 You may receive an alert - via a sound, flashing light or vibration - if you drift out of your lane. 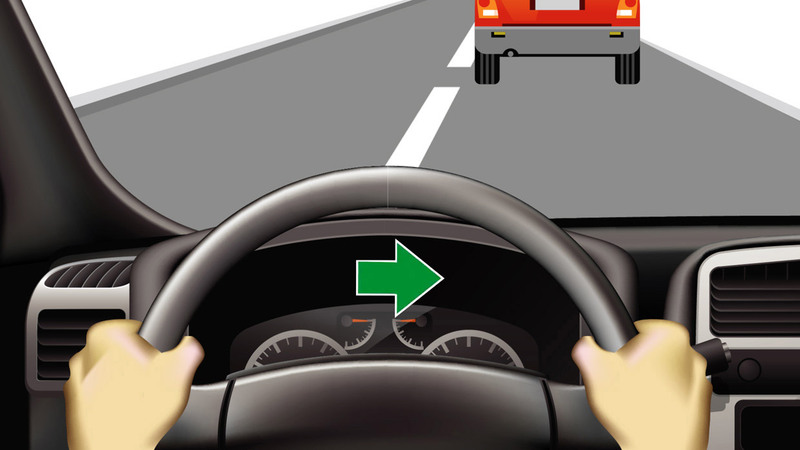 Return to your lane; if you don't take action, this feature may gently steer you back to the center of the lane. 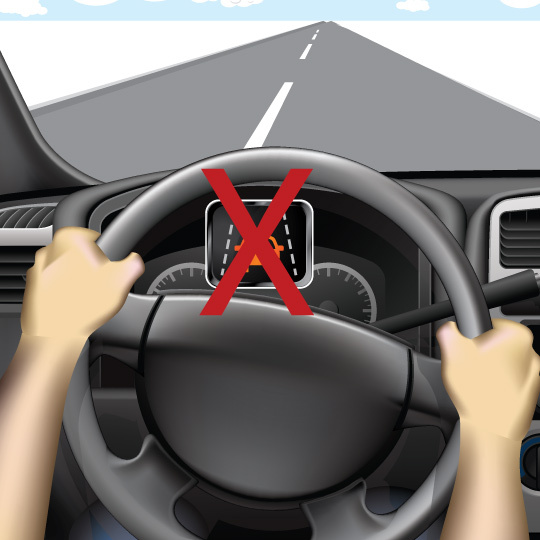 Slightly pulling the wheel will disable the lane keeping assist on most cars. This feature can help return you to your lane if you drift out. This could help prevent a crash. This feature relies on painted lane markings to operate. These include the markings between lanes and along the edges of the road. 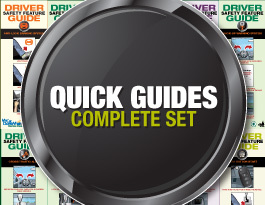 Some versions of this feature may also help prevent you from driving off the road. As you drive, always be aware of your surroundings and the traffic in the nearby lanes. However, if you do drift out of your lane, you’ll see a warning on your dashboard, hear a sound, or feel your seat or steering wheel vibrate. This is your lane departure warning activating. 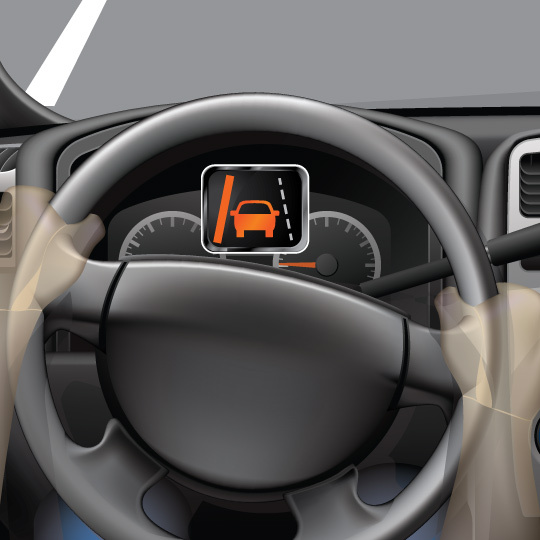 Then, if you don’t respond in time, lane keeping assist will gently steer for you, returning you to the center of the lane. This feature relies on painted lane markings to operate. 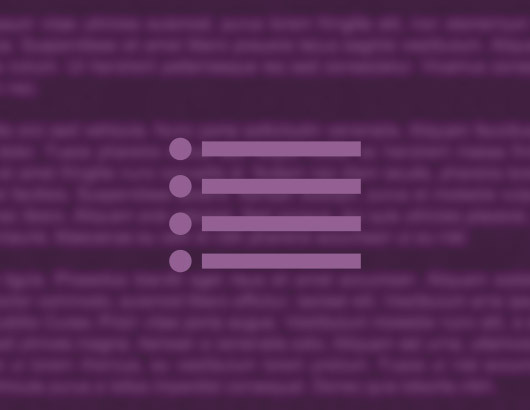 This feature is not designed to work with markers that are faded, covered, in disrepair, or are overly complicated. If the roadway is covered with snow, leaves, fog or debris, the lane keeping assist may not be able to detect the lane markings on the road. Turning your wheel will override this feature after it activates. What if there are no lane markings on the road? This feature will not work. 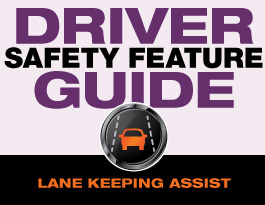 Lane keeping assist relies on the lane departure warning feature, which reads lane markings, to determine if the car is leaving or has left the lane. 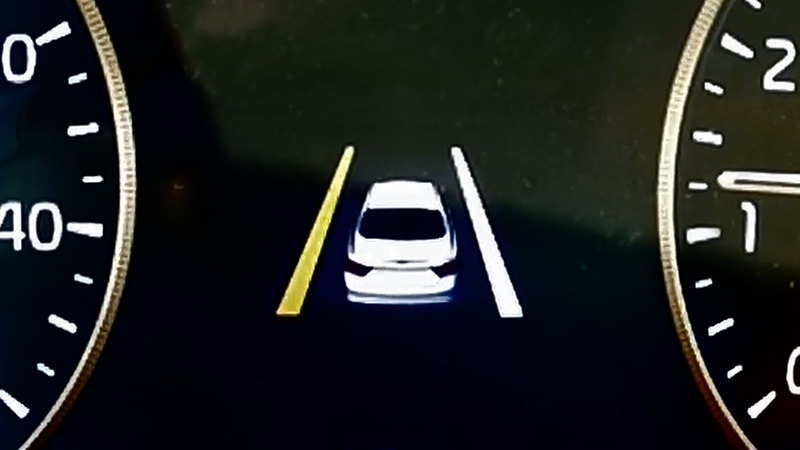 If there are no lane markings or they are obscured, neither feature will function. Will this feature work if there’s snow on the ground? 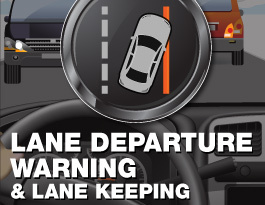 Lane departure warning and lane keeping assist must be able to read painted road markings. If these road markings are partially covered by snow, ice, leaves or mud, the lane departure warning and lane keeping assist will not function. Check your owner’s manual or ask your dealer about the limitations of this feature.